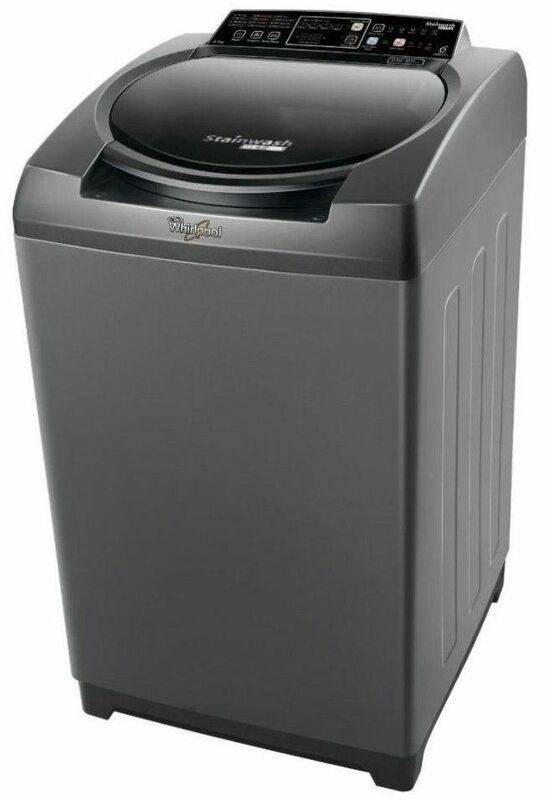 If you love to don clean and crisp clothes, then bring home the whirlpool top loading washing machine now!!! 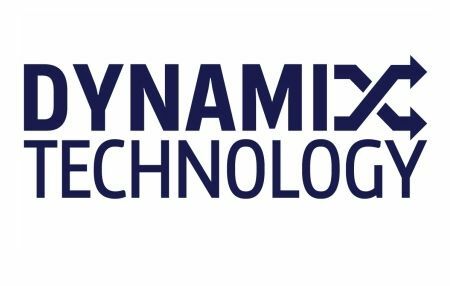 This Incredible range of machines feature the 6th sense technology that adjusts water level, wash timings and detergent dosage based on your fabric type and load. 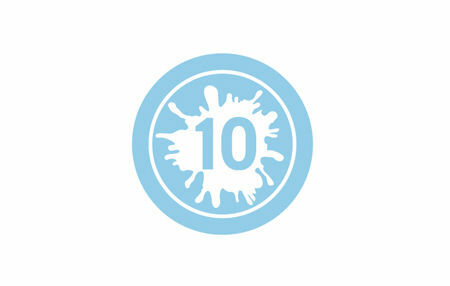 The revolutionary Stainwash carefully and thoroughly removes over 16 types of tough stains. 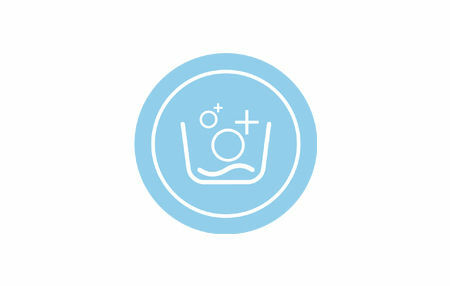 The 6th Sense Hotwash technology and a built in heater give you unique advantages over every other washing machine. What’s more, the hotwash system even heats the water to ensure optimum deployment of enzymes in your detergent that helps remove the tough stains giving you whitest white clothes. 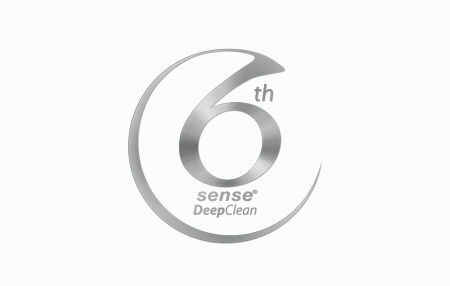 The 6TH SENSE Stainwash DeepClean Technology with its unique soak, 3D scrub and agitation gives deeper penetration of detergent removing 10 tough stains and cleaning cuffs and collar. 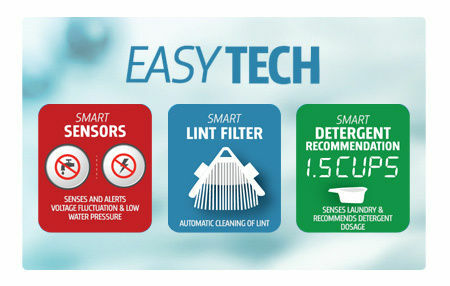 The intelligent hard water software adapts the machine programs for washing in hard water giving better detergent action and soft, bright clothes 30% better cleaning in hard water. Heats water through the 6 step process to carefully and thoroughly remove tough stains. 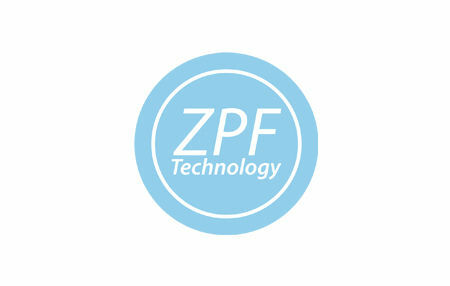 Fills tub 50% faster even when the pressure is as low as 0.017MPa. 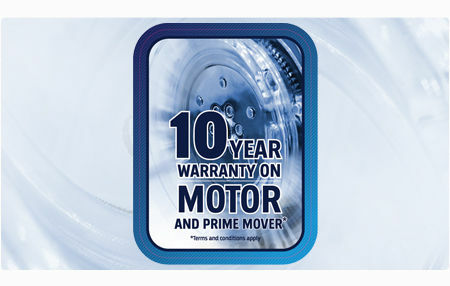 Smart diagnostics-Senses the voltage levels and water pressure in the tap; Detergent savings-Senses the load and fabric type and gives the detergent dosage required; Automatic removal of lint -After every wash, wash gushes through the lint filter removing the lint accumulated during wash.
10 year warranty on motor and prime mover. Ensures proper mixing of detergent so that there is no detergent residue left on clothes. Now buy this Washing machine with the latest cutting edge technology on Infibeam at a smart price!.. Good thing is there is no need to check n check and change after wash , just set time and get clean clothes...Price is also low here, suggest this washing machine..